As Northern California warmed to springtime, we made our first visit of the year to sun-washed Jamestown. 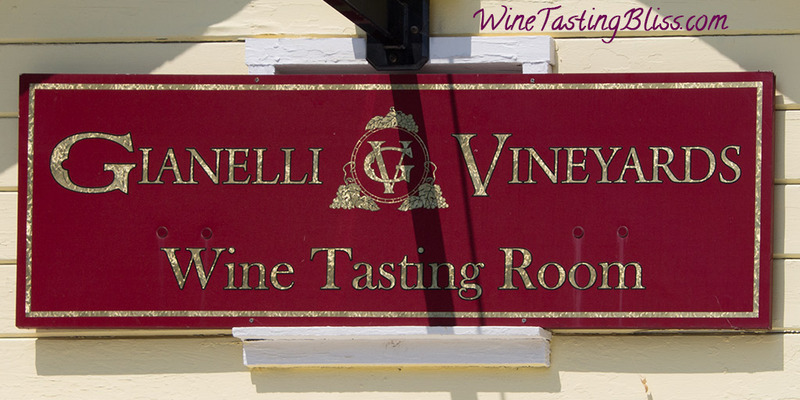 After a wonderful kickoff tasting at Inner Sanctum Cellars, we walked down Main Street to the other jewel the town’s winery crown, Gianelli Vineyards. It was time to explore their latest releases! 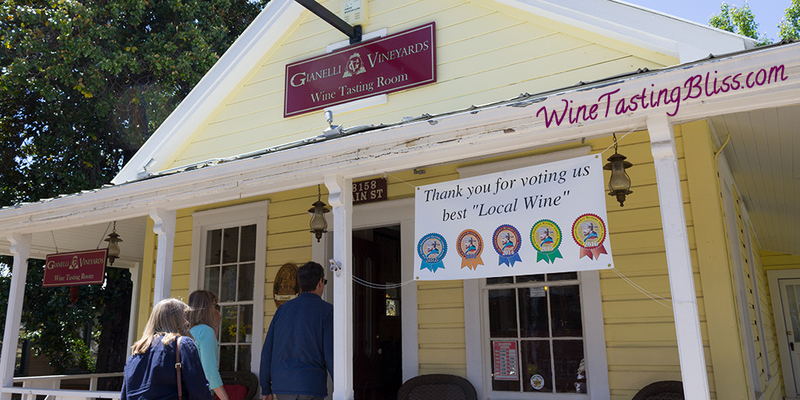 We absolutely love small wineries! The connection between the winemaker and the wine lover is at its most intimate. 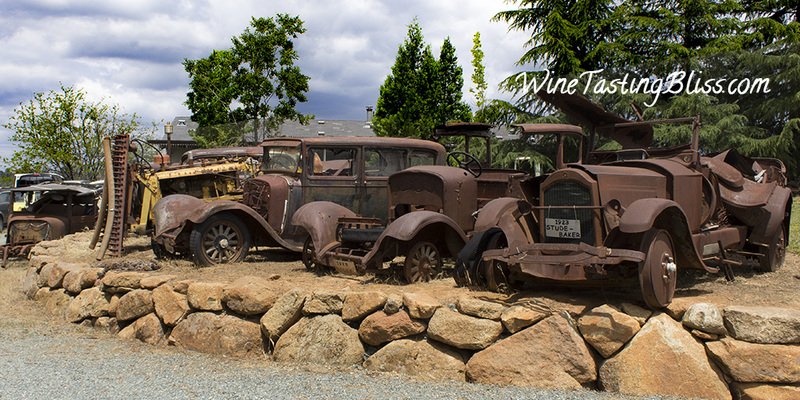 Every vintage is a new adventure and a fresh glimpse into the evolution of the winery. 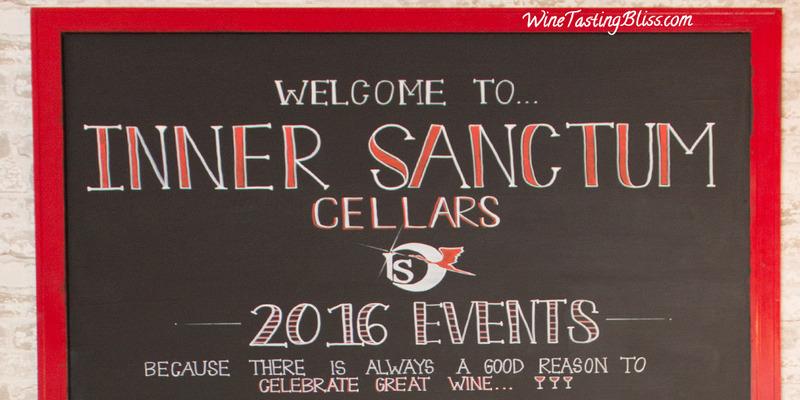 We returned to Inner Sanctum Cellars for a third year to see where their journey had taken them. 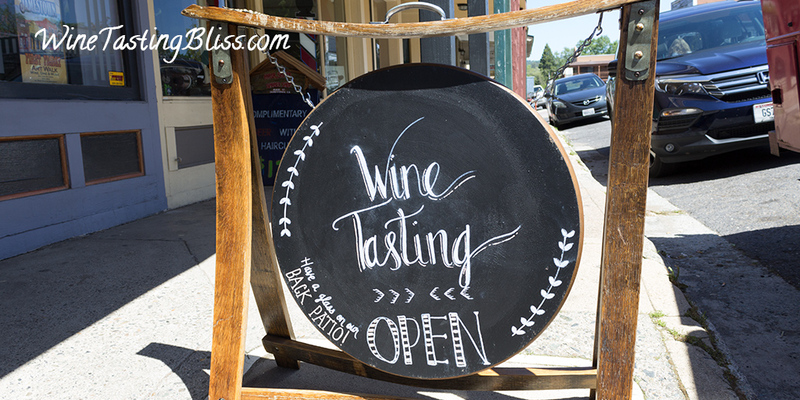 The quaint town of Jamestown, California, features antique shops, prospecting equipment stores, and of course, wine tasting rooms. While we enjoy browsing antiques and the prospecting equipment is intriguing, but nothing excites us quite like exploring the tasting rooms! Quick, name the winery that aspires to be the “California’s Sangiovese Specialist.” Hint: this winery is in the Shenandoah Valley and features an enormous dog’s head in the lawn. 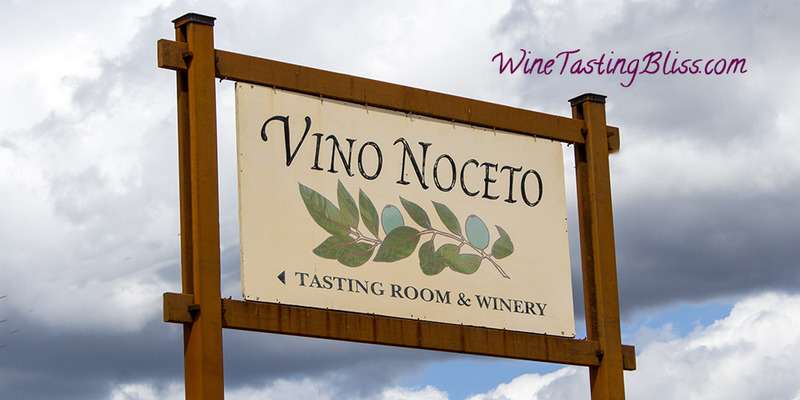 Did you guess Vino Nocento? Pluck a classic winery from a Napa picturebook and place it in the Shenandoah Valley and you would end up with something that looks a lot like Turley Wine Cellars. It is not a coincidence in this case. 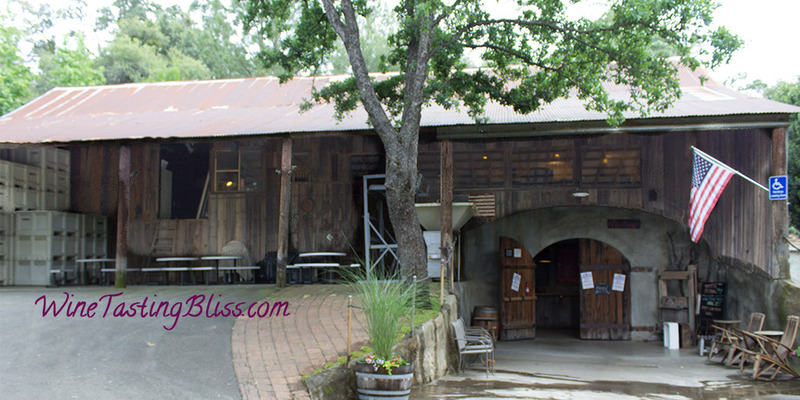 Turley Wine Cellars has its roots deep in Napa. Not every winery name rolls off the tongue as easily as its wine. Case in point: the Dobra Zemlja Winery. 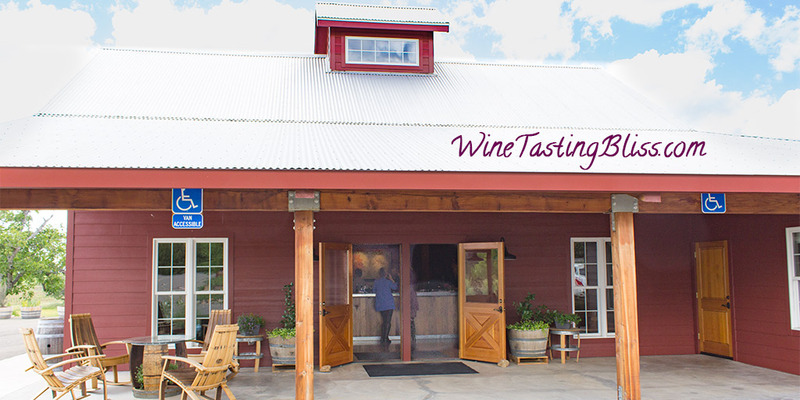 Full bodied wines made in a bucolic setting. If only I could pronounce their name! It is well known that growing grapes is a dangerous business. At first, everything seems fine, with happy winemakers buying your grapes and leaving you in peace. 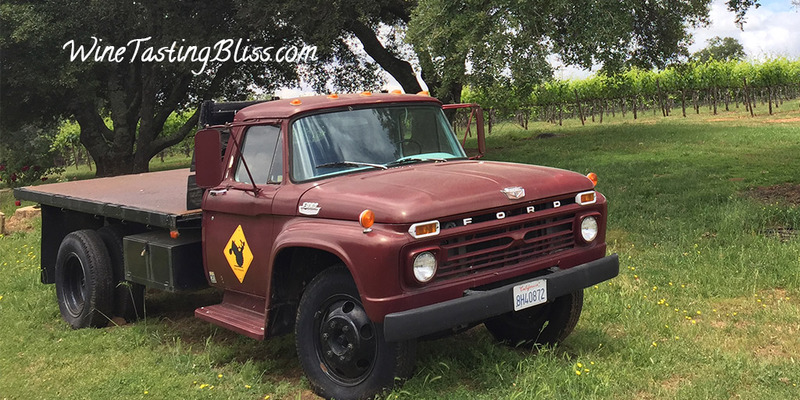 Slowly, though, the urge creeps up, “maybe I can make wine, too!” That’s the moment when peaceful agriculture transforms into the often crazy world of wine making. Case in point: Bray Vineyards. Luckily for all of us wine drinkers, they are thriving in the winemaking world, so we can all enjoy the delicious fruits of their labors! Hello? Hello? Can you hear me now? Or, in this case, can you taste me now? In a triumph of transition, success in the highly technical communications field was transformed into success in the highly creative winemaking field. 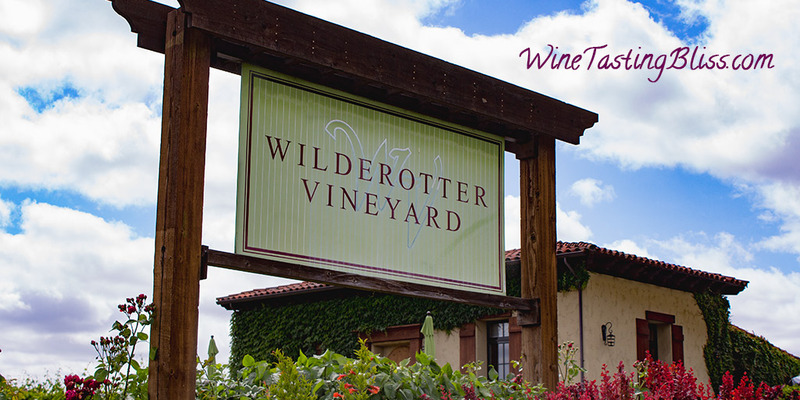 Our visit to Amador County kicked off with a visit to the success story that is Wilderotter Vineyard.